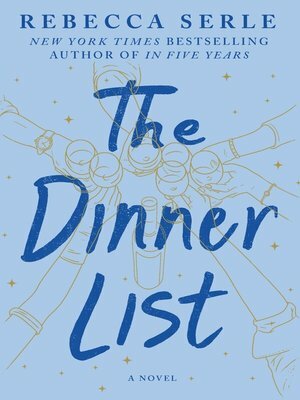 "I have five words for Rebecca Serle's The Dinner List: wistful, delicious, romantic, magical, love." "We've been waiting for an hour." That's what Audrey says. She states it with a little bit of an edge, her words just bordering on cursive. That's the thing I think first. Not: Audrey Hepburn is at my birthday dinner, but Audrey Hepburn is annoyed." At one point or another, we've all been asked to name five people, living or dead, with whom we'd like to have dinner. Why do we choose the people we do? 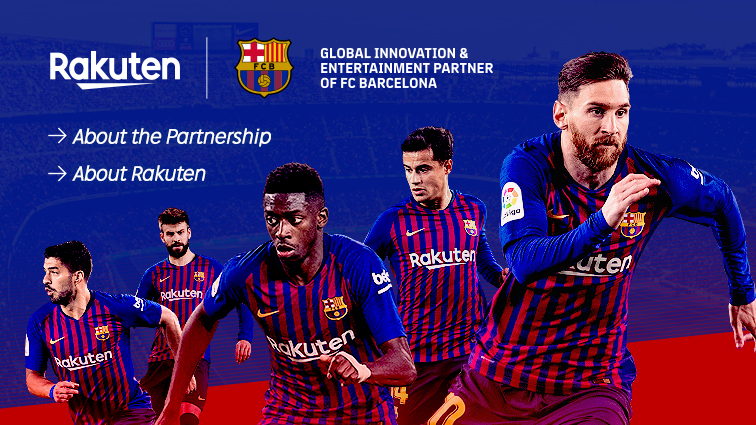 And what if that dinner was to actually happen? These are the questions Rebecca Serle contends with in her utterly captivating novel, THE DINNER LIST, a story imbued with the same delightful magical realism as One Day, and the life-changing romance of Me Before You. When Sabrina arrives at her thirtieth birthday dinner she finds at the table not just her best friend, but also three significant people from her past, and well, Audrey Hepburn. As the appetizers are served, wine poured, and dinner table conversation begins, it becomes clear that there's a reason these six people have been gathered together.